Deadline: 1 March 2019. The aim of the competition is to promote high quality and beautiful photography; and the RHS wants to inspire everyone to grow by encouraging people to share their two passions of gardening and photography. The RHS Photographic Competition is free to enter. 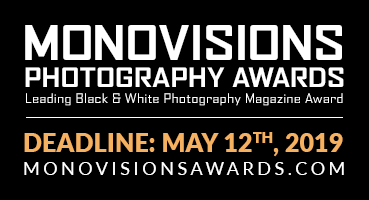 – Second and third places will also win prizes in each single image category (excluding the Portfolio category). – RHS Medals will be awarded to the Portfolio category only. – Monthly winners of the Social Media category will not receive prizes. – The prizes are non-transferable.